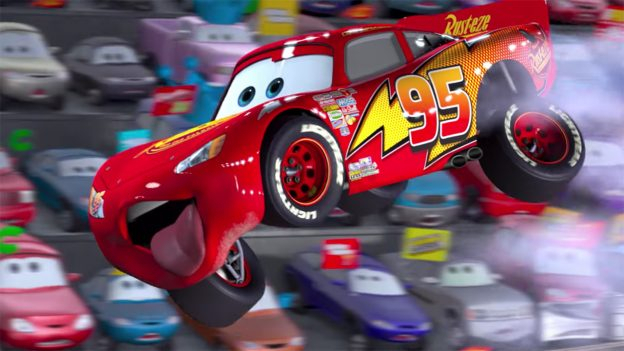 Jay Ward, the Creative Director for Disney-Pixar’s Cars franchise, discusses the new Lightning McQueen’s Racing Academy attraction coming to Disney’s Hollywood Studios in a new video shared by the Disney Parks Blog. 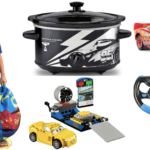 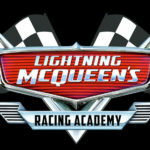 Disney recently announced that Lightning McQueen’s Racing Academy will open on March 31. 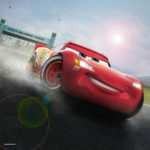 The new experience will be located at the Sunset Showcase Theatre near the Rock ‘n’ Roller Coaster and the Twilight Zone Tower of Terror. 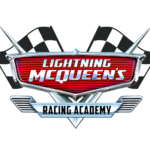 For more information on Lightning McQueen’s Racing Academy and to follow along as we draw closer to its opening date, check out our project tracker.